Women’s Summer Pickup Soccer is ON!!! Sunday June 17th, 2018 it begins! 2018 on a GGWSL team or has signed up for Summer O50! Bring a light and dark T-shirt, soccer ball, water, etc. and get ready to play! GGWSL player Maya mayabailey@yahoo.com and Margaret at (646) 467-3278 can answer any questions for GGWSL members. 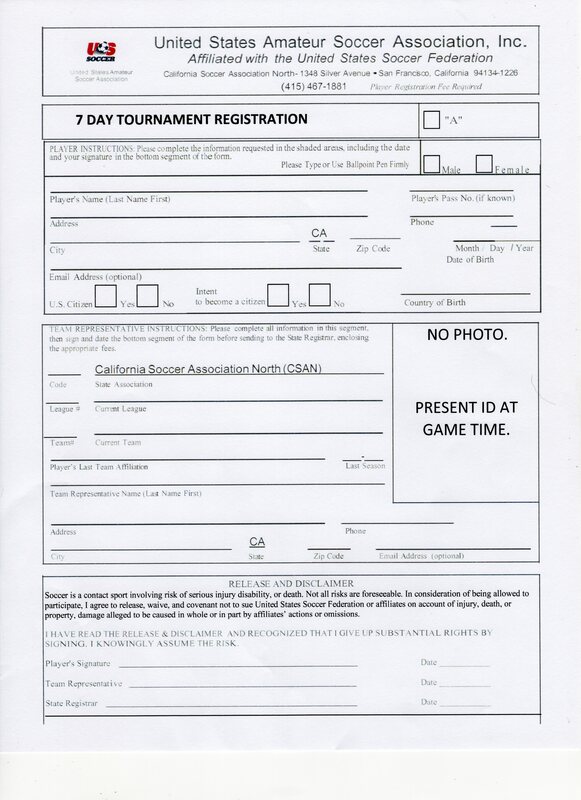 For non registered GGWSL players (those who did not participate in the 2017/18 season), please print, fill out and sign this form CSAN - 7 day Tourney Registration Form.jpg Bring this form along with $25 to the field. You must complete this form and pay the league fee before you can play. If you have any questions contact Alicia vpnewplayers@ggwsl.org.